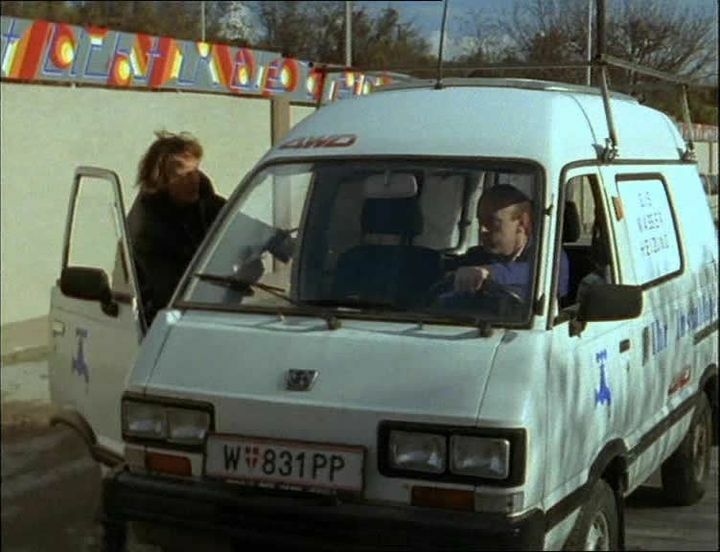 IMCDb.org: 1984 Subaru Domingo 4WD [KJ6] in "Kommissar Rex, 1994-2017"
In Germany they were called Libero - supposedly also in Austria. As I understand this, the name in Austria was "Domingo" (possible is also "E10" in the 1st few months). It can be the early one due to the bumper. 1984 [KJ6].